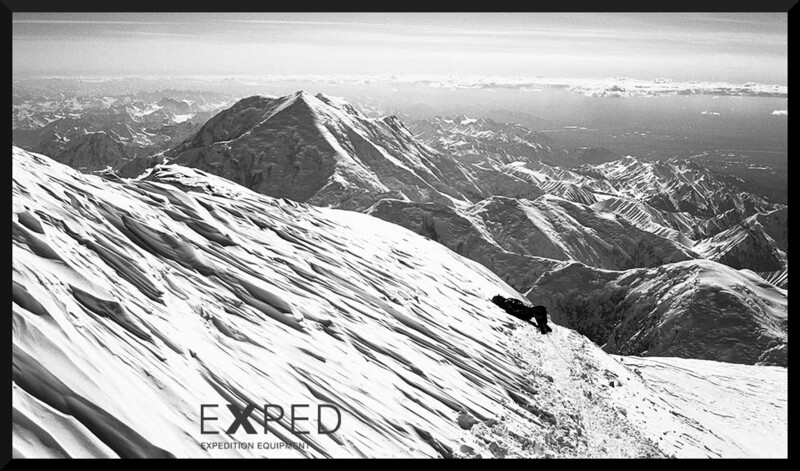 Each year at this time we hear from a number of Exped customers who are returning from Denali, the highest peak in North America. It's a brutally cold and inhospitable place - a place where staying warm is very important. The mat in our line that is specifically tuned to these kinds of conditions is the new (for 2013) DownMat XP 9. 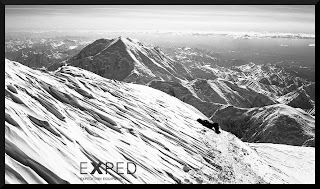 XP stands for expedition - those long, difficult, cold, and potentially very nasty kinds. What makes the DownMat XP 9 particularly good for trips like Denali is its combination of extremely high R-value of 8.0 (warmth! 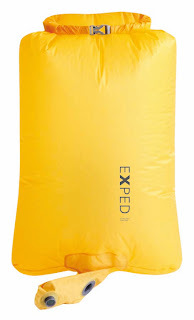 ), durable 75 denier shell, baffled construction (even insulation), and quick and easy inflation. This mat is sold with the Schnozzel Pumpbag, which doubles as a waterproof stuff sack. 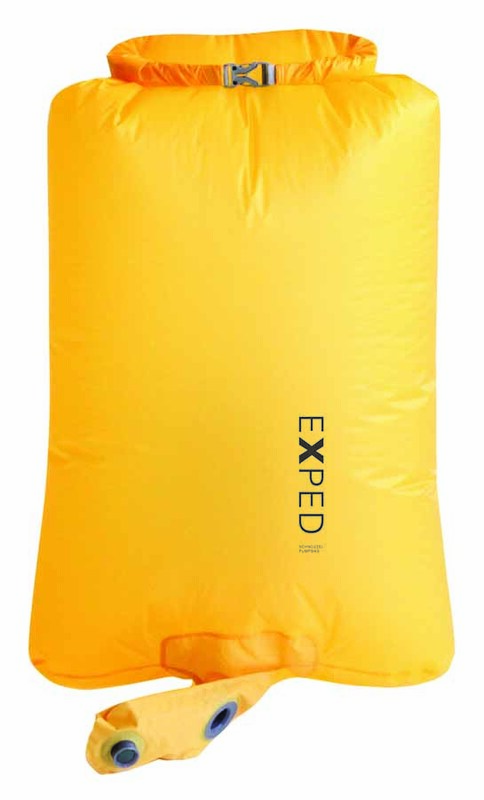 The Schnozzel Pumpbag attaches to the mat via the inflation valve and allows the mat to be inflated with just 2 or 3 bags of air - particularly welcome at high altitude after a long day of hauling sleds. We're looking forward to another trip on Denali one of these days...this time maybe up the Muldrow and down the Kahiltna. On skis. With extra butter.